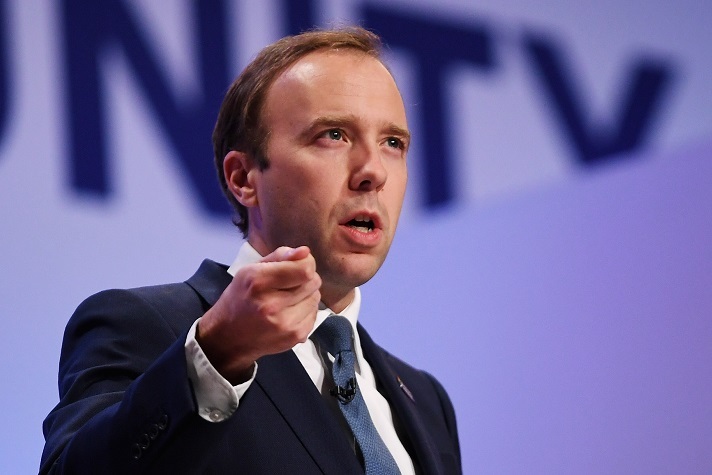 UK health and social care secretary Matt Hancock previously warned social media firms that "more action is urgently needed" to protect children online. Instagram head Adam Mosseri will meet UK health and social care secretary Matt Hancock this week amid increasing concerns over children and young people's exposure to content glorifying suicide and self-harm on social media platforms, according to the BBC. Hancock warned social media firms last month that "more action is urgently needed" after the family of a teenager that took her own life discovered distressing material about suicide and depression when looking into her Instagram account. “It is appalling how easy it still is to access this content online and I am in no doubt about the harm it can cause, especially for young people. It is time for internet and social media providers to step up and purge this content once and for all,” Hancock wrote in a letter to tech giants. Writing in the Daily Telegraph on Monday, Instagram's Mosseri acknowledged that “we are not yet where we need to be on the issues of suicide and self harm”, and said the company would start applying “sensitivity screens” to distressing content. “To be very clear, we do not allow posts that promote or encourage suicide or self-harm. We rely heavily on our community to report this content, and remove it as soon as it’s found. The bottom line is we do not yet find enough of these images before they're seen by other people," Mosseri wrote. The Instagram boss also said they were now investing in technology allowing them to “better identify sensitive images at scale” and make them “less discoverable”, and that he was meeting this week experts from various charities, including Samaritans and Papyrus, to tackle these issues. Towards the end of January, the House of Commons Science and Technology Committee said social media companies should be subject to “a legal duty of care” to children, following an inquiry that looked at the impact of screen use and social networks on young people’s health and wellbeing. Today, the Duchess of Cambridge will visit the Lavender Primary School and the Alperton Community School in London to mark a series of events organised as part of Children’s Mental Health Week 2019, taking place from 4 until 10 February, launched by the Place2Be charity. Instagram did not respond to a request for comment in time for publication.